MiniMakerFair in Zürich – be inspired! 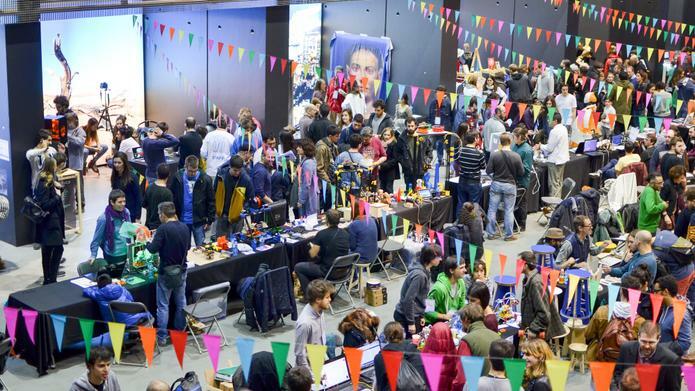 This is the second year of the MiniMakerFair in Zürich and it shows inspiring treasures for everybody who loves technologies. New possibilities for 3D printing, homemade robot design or jewellery of electro trash – everybody can find his/her “wow”.